The Event Professor is in. 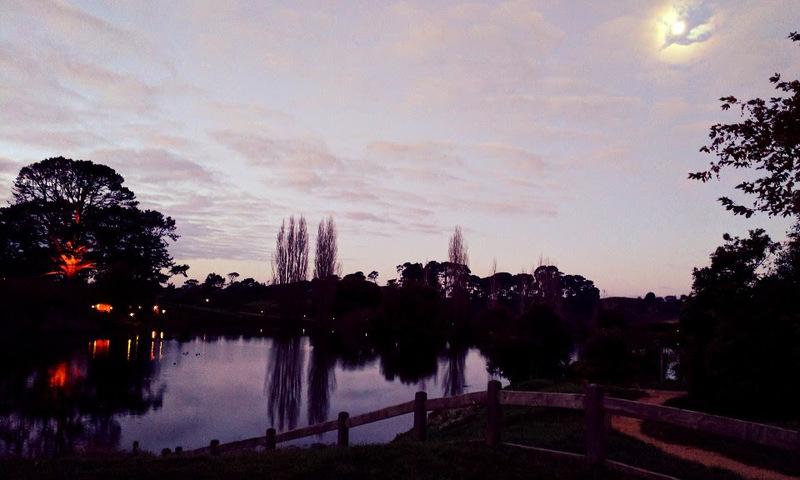 New Zealand can feel like a whole other world when you live thousands of miles away. Yet, Enigma’s research continually shows that event enthusiasts will travel great distances, pay top dollar, and even change their behavior to experience their greatest passions. Die-hard fans willl do whatever it takes if it means seeing the Grateful Dead in Chicago one last time, or having the best beard at Daytona Bike Week. I had the chance to research a whole new world in the ultimate enthusiast hot-spot. 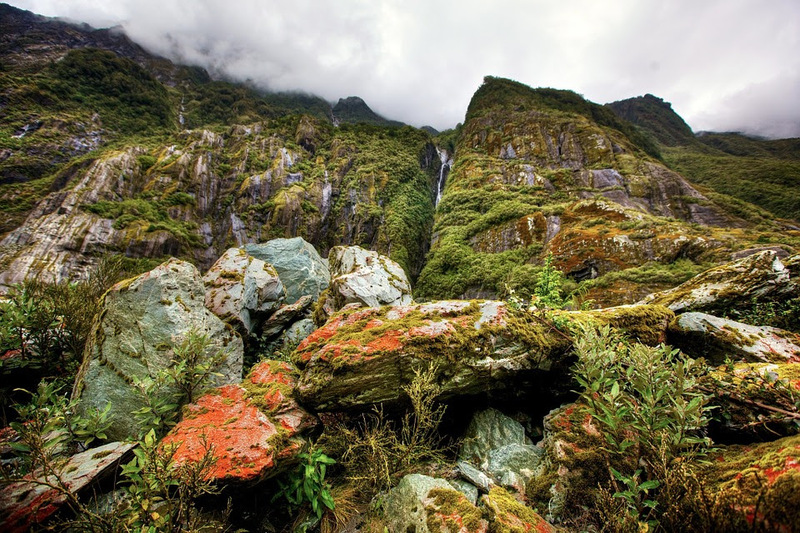 The lush beauty and exotic location of New Zealand is enough to make it a traveler’s dream destination. 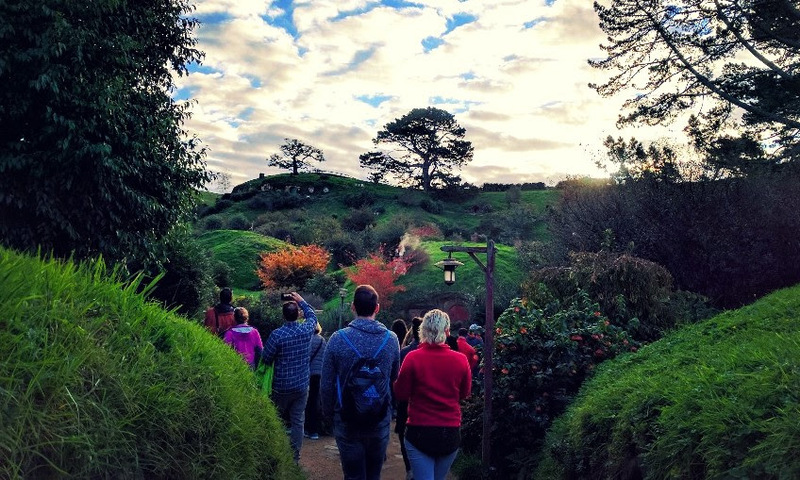 But for the past 15 years, more than 1 million people have visited the remote town of Matamata for a special experience: Hobbiton. 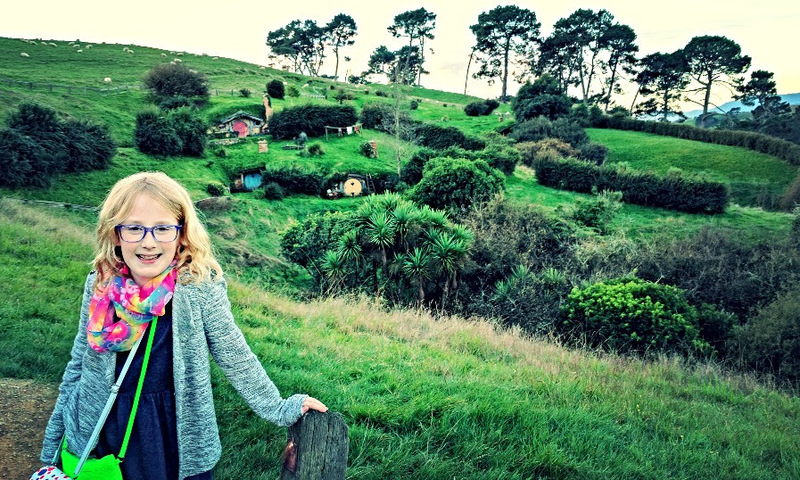 If you’ve crossed the Pacific to visit Hobbiton, your journey is just beginning. 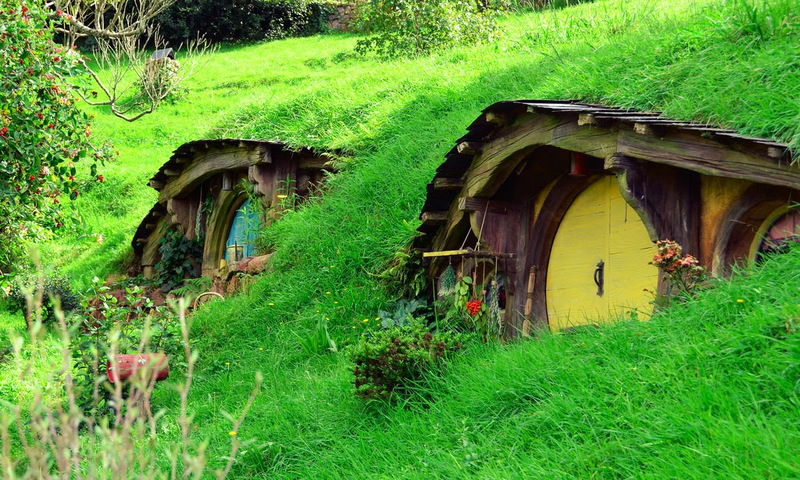 You’ll drive for several hours along winding, country roads in the North Island before you arrive at the original Lord of the Rings and Hobbit movie set. Director Peter Jackson hand-picked the scenic location to evoke the dreamy atmosphere of the Shire, where both of Tolkien’s stories begin. Movie Trivia: Thousands of cast and crew worked in the region throughout the filming of the Lord of the Rings trilogy, but Jackson kept the project so secretive, he had the New Zealand government declare the area a no-fly zone. Pilots breaking this rule would have their licence revoked. Seriously! 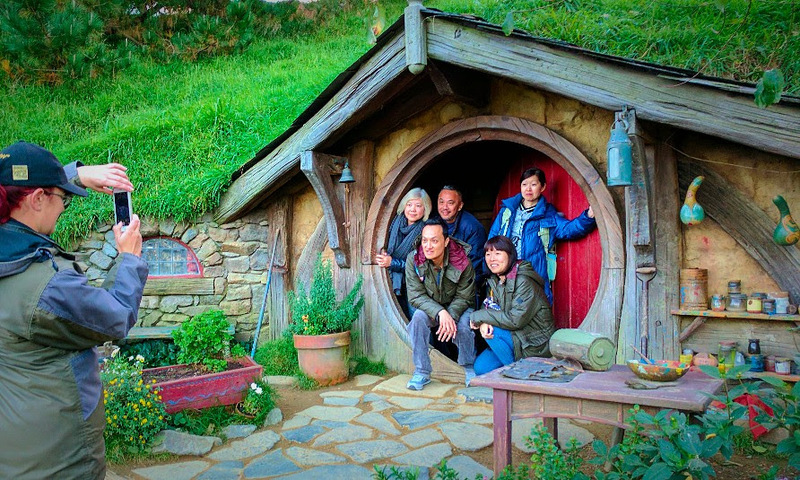 After the trilogy filming was over, die-hard fans from around the globe would travel to the set for a photo op, or simply to catch a glimpse of Tolkien’s imagination come to life. By the time Jackson had reused the set to film The Hobbit: An Unexpected Journey, the site was so popular that it has since become a permanent attraction. You might recognize the colourful, rounded doorways nestled in the rolling hillside. 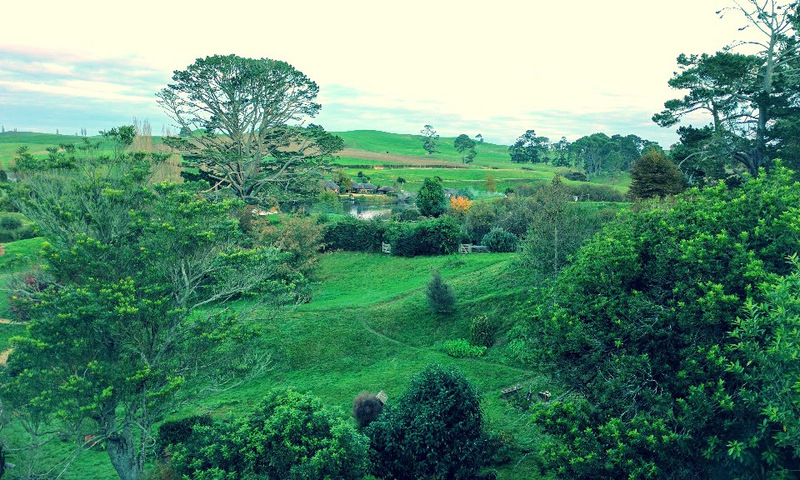 Hobbiton has been enhanced since filming for the ultimate interactive experience and is kept in immaculate condition. For such a remote location, the overall experience is very high-quality. As you explore scenic stops on the tour, guides offer to snap photos using your own smartphone, allowing you to step in front of the camera and totally immerse yourself. With such exquisite natural scenery, there’s no need for theme-park style up-sells or green screen activations. This five-hour tour was nothing short of impressive. 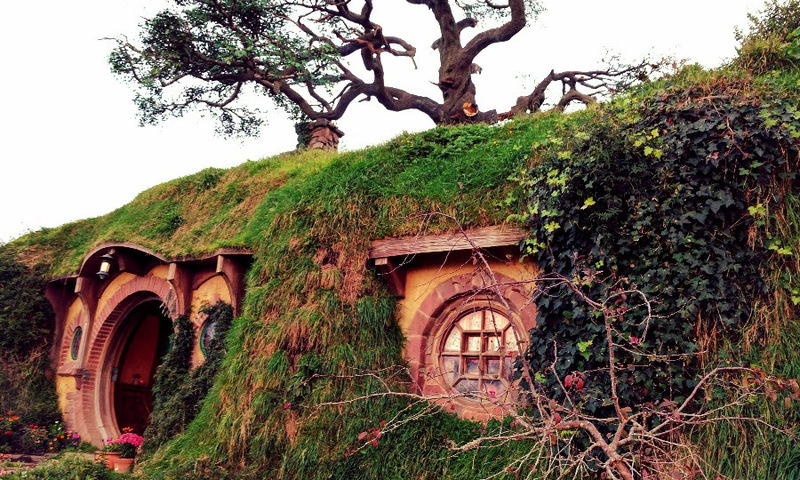 We started by exploring over 100 hobbit homes, each with a unique design. The attention to detail is impeccable. Demographics include a combination of adults, children, honeymooners, plus an occasional dwarf or elf in full costume. 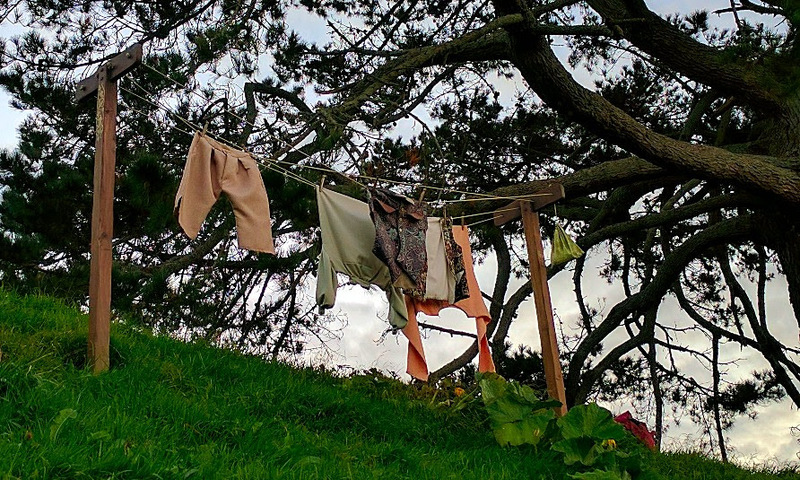 Guides point out little-known tidbits along the way, like a fake tree that was built above Bilbo’s house. The leaves were hand-painted by Jackson’s army of crewmembers, only to be re-painted again when the director felt the color was inconsistent between films… by a single shade! After the tour, guests stop in the village pub for good cheer, mingling and a complimentary ale. 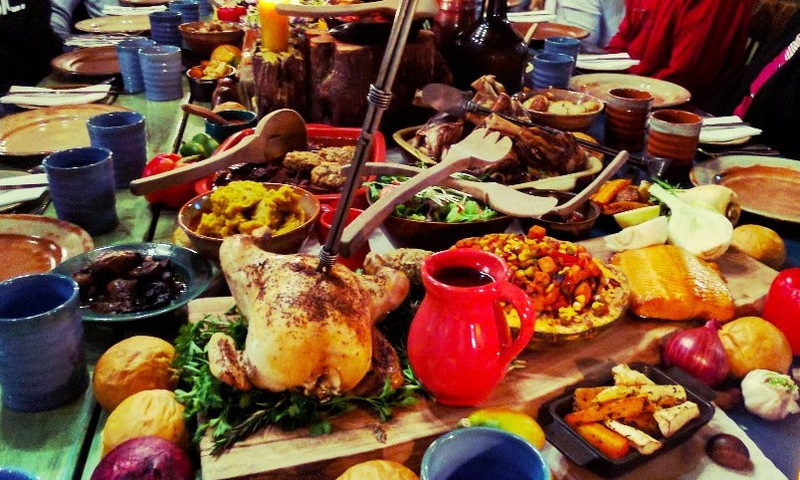 Just when you’re getting a little peckish, doors open to a festive dining hall where everyone enjoys a magnificent feast together, served family style. 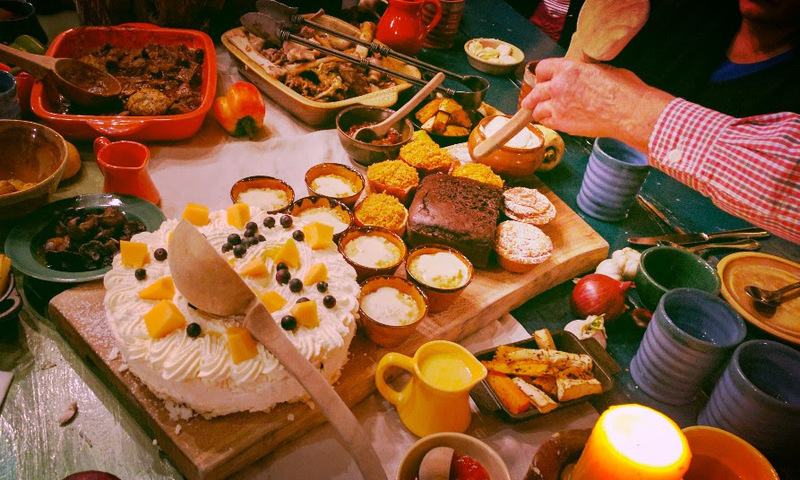 The feast alone was enough to satisfy me, but Hobbiton is all about making Jackson’s world totally accessible to the enthusiast. After dinner, everyone is given a lantern and led outside for a night walk along narrow and mysterious pathways. Then, guests form a circle in the center of the village and are entertained with more hobbit lore. There is no other experience like this on (Middle) Earth, making it truly authentic for both enthusiasts and anyone with a sense of adventure. A good percentage of tour participants had never read Tolkien’s books or watched Jackson’s movies. But if they are like the Event Professor, I’ll bet they caught up on a movie or two during their flight home. Thanks for joining me on my latest research journey! I have researched 800+ events worldwide and love to share stories. Please contact me if you want to discuss anything from visitor surveys to economic impact to sponsorship ROI measurement. Want to know more about life as an Enigma researcher? Visit us on Linkedin and Facebook. 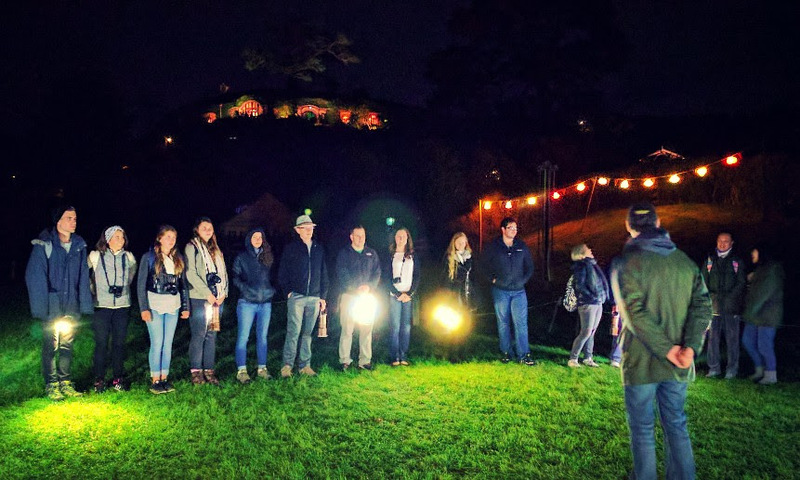 NEED A PROPOSAL FOR RESEARCH AT YOUR EVENT? Try the Enigma Quote Wizard for a fast, no-obligation proposal. Copyright 2016 Enigma Research Corporation - All Rights Reserved.